The servant leader brings 15 years of experience in the social work and education fields as a college administrator, assistant professor, education coach and non-profit consultant. Students, educators and human service practitioners nationwide have benefited from her insightfulness, compassion and spirit of enthusiasm to transform their organization, professional and personal lives. She is excited to put her stamp on UI&U’s fully online bachelor’s program with a major in Social Work. “My goal is to transform our students into social work practitioners by strengthening our curriculum and providing added value resources,” said Dr. Prather who wrote the forward for “The Best College Student Survival Guide Ever Written” and recently released the book, “Don’t Even Think About Getting Your Ph.D. Without Reading This Book First”. Dr. Prather is truly enthusiastic about empowering students with her inspirational quotes that have attracted over 20,000 followers on her Instagram account. 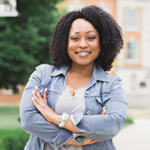 Dr. Prather earned her Bachelor of Arts in Psychology and African-American Studies (1999), Master’s in Social Work (2001), and PhD (2010) from The Ohio State University.  Welcome to Union Dr. JoNataye Prather! Start your career in social work today.